Weekday mornings can be hectic. But that doesn’t mean you should skip the most important meal of the day! Among the many benefits of eating breakfast is longevity. Researchers from the Georgia Centenarian Study recently reported that people who reach the ripe old age of 100 tend to consume breakfast more regularly than those who skip the first meal of the day! The recipes below are some meals you can make in advance to eat healthy all week long! 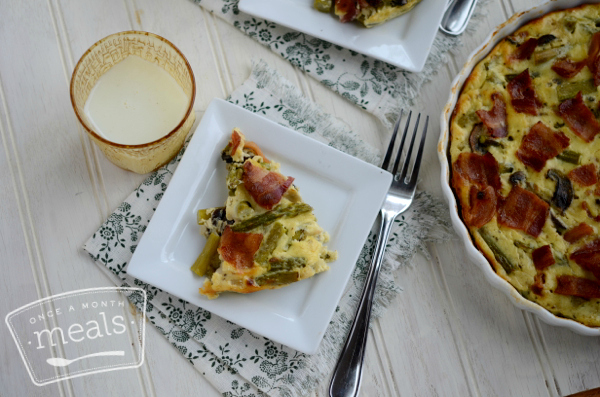 Cook and freeze this delicious morning meal! Follow baking instructions and then cut into slices before freezing to make them easier to reheat each morning. Get the full recipe here. 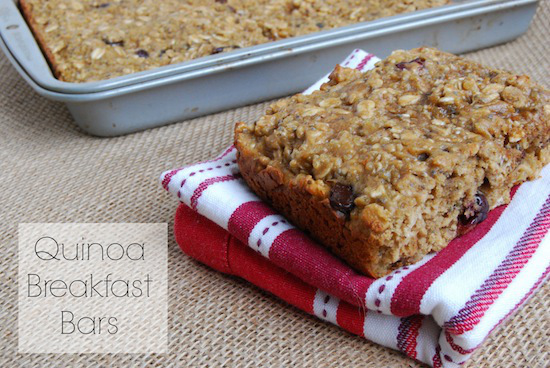 Everyone’s favorite superfood now in breakfast form! Get the full recipe here. Cut the finished product into bars, store in the refrigerator, grab, and go! 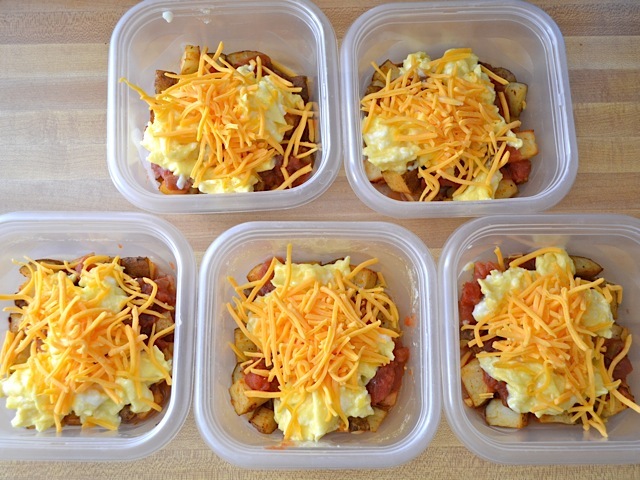 Not only are these bowls delicious, healthy and freezable, but they’re budget friendly too! Get the recipe here! What’s your favorite way to ensure a healthy breakfast on-the-go? Let us know in the comments or Tweet us! Previous Post Labor Day Pinspiration!